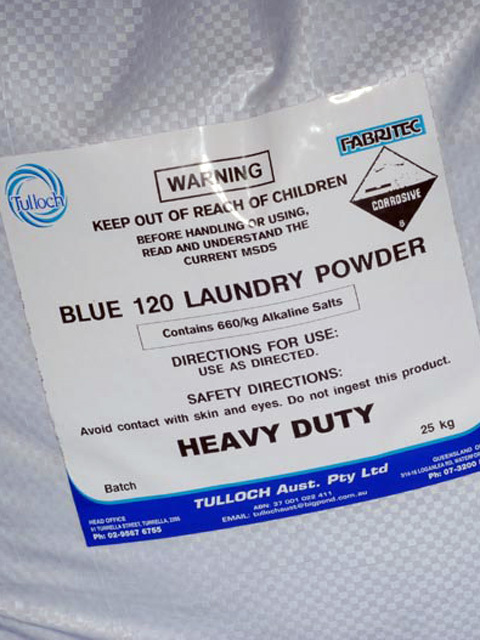 Similar to Blue 120 with more active ingredients to assist in the breaking down of soil and grease. 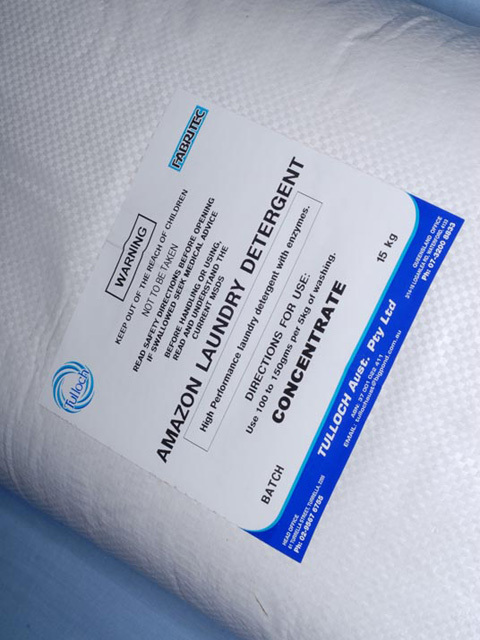 Better suited to commercial plants. 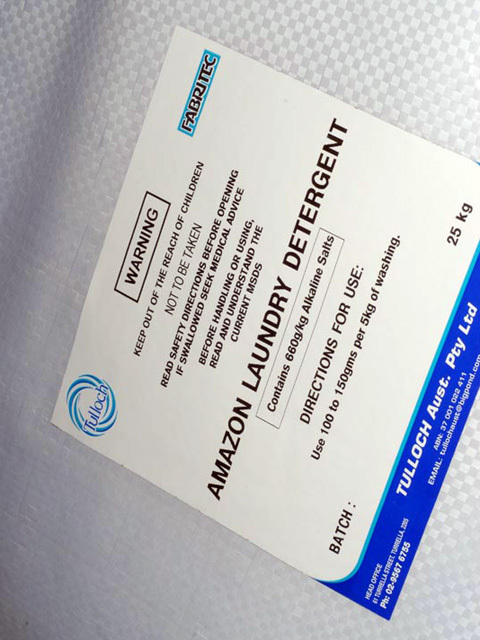 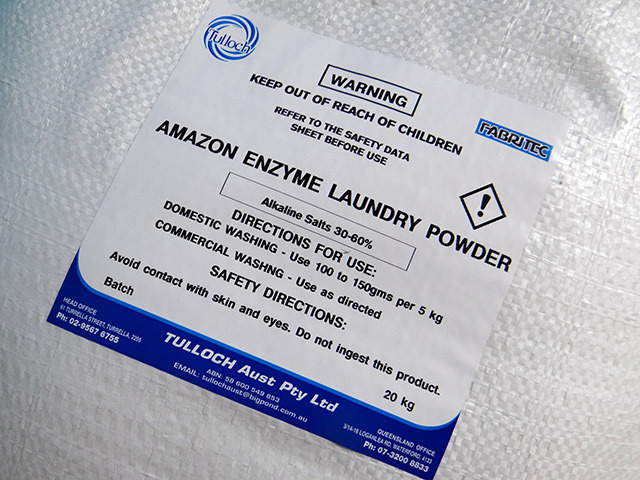 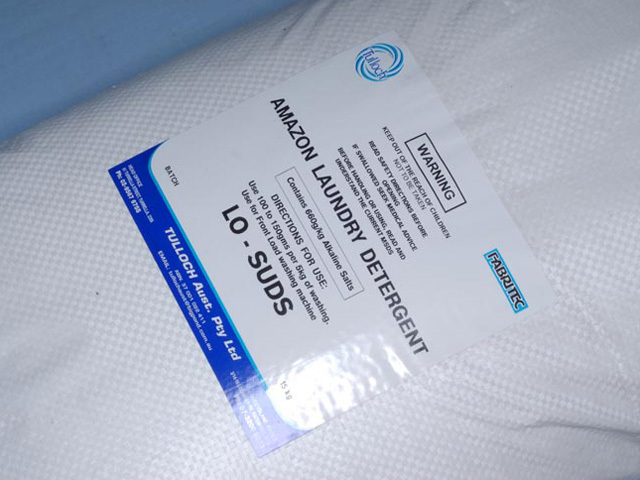 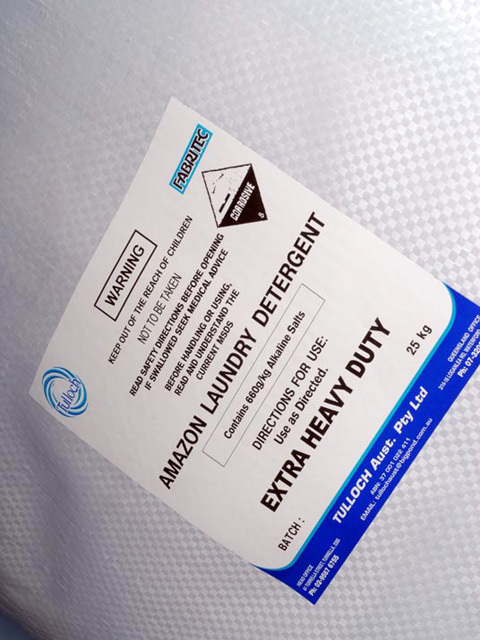 A heavy-­‐duty product containing strong alkalis and soil suspenders to be used on very heavily soiled items. 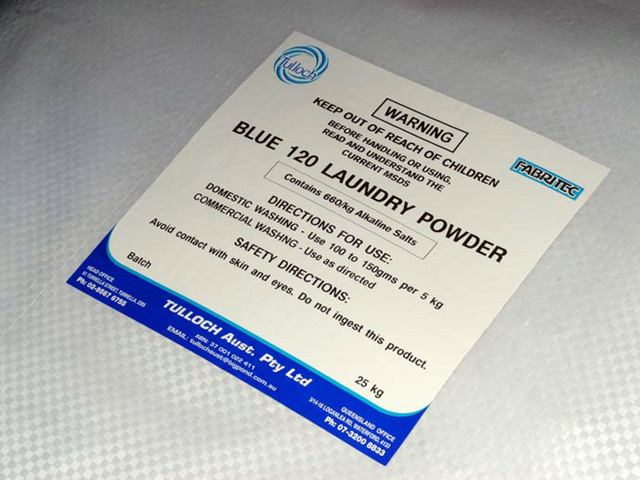 Superior quality concentrated white powder.